The Industrial Scientific Tango TX1 Single Gas CO Meter has continued to thrive in the region throughout 2017 with more and more first responders concerned about CO related incidents. Most recently the Rockland County Emergency Medical Services has taken delivery of more than 100 Tango Single Gas CO Meters. The meters will be distributed among first responders providing front-line emergency medical care to the people of Rockland County. The CO meters will warn first responding EMTs and paramedics of the potential presence of carbon monoxide. This information will allow first responders to better care for individuals who may be ill as a result of carbon monoxide poisoning, while also protecting themselves from a potential dangerous situation. 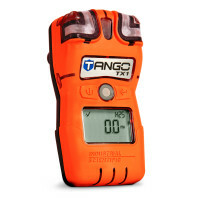 The Tango TX1 is the first ever single gas monitor that uses two sensors to detect the same gas. The patent pending DualSense™ Technology makes users of the TX1 up to 85 times safer than single sensor meters. 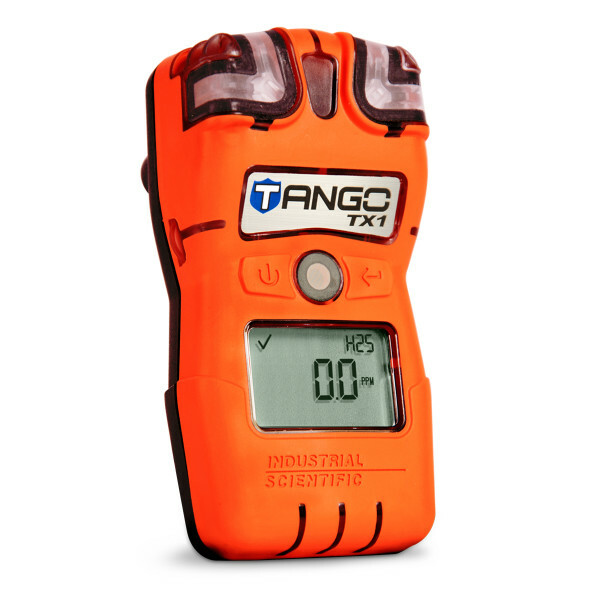 For details on availability and pricing on the Tango TX1 please contact the AAA Emergency main office or your local sales representative.